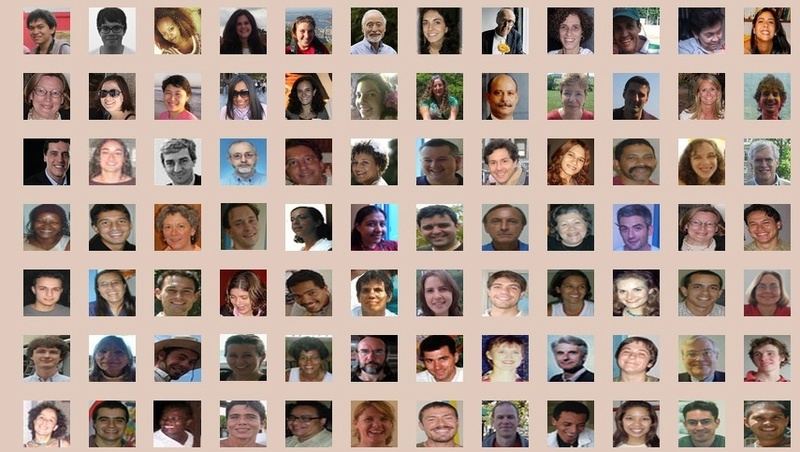 Catalytic Communities does not foresee existing forever. 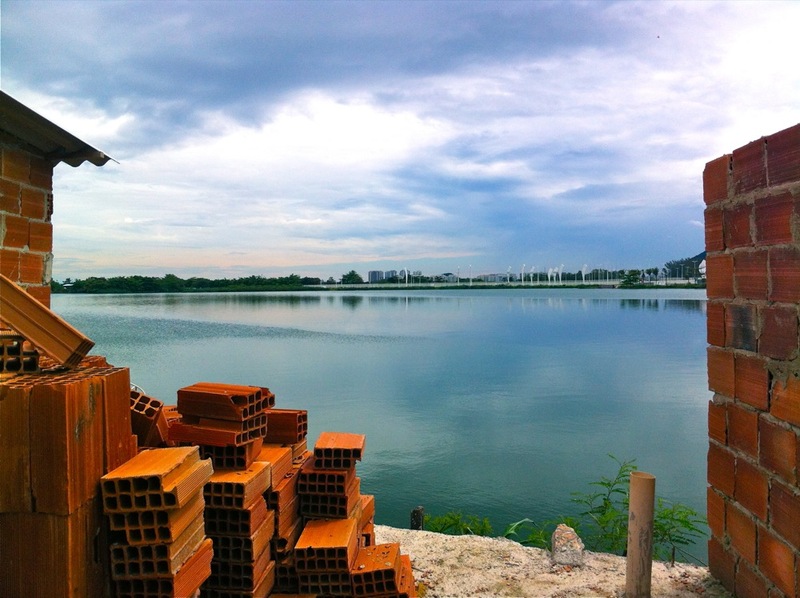 Rather, we see ourselves as here to perform a specific sequence of long-term activities that, together, will trigger the desired catalytic effect the organization was launched to produce. 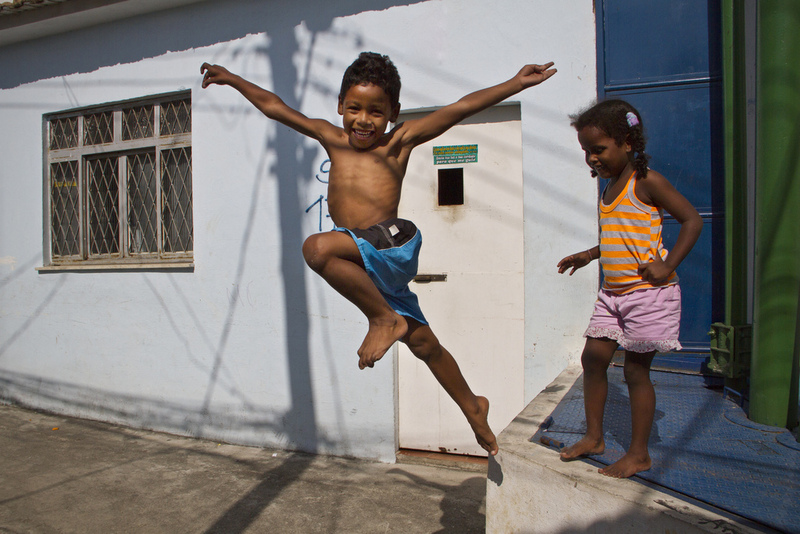 2000-2009: Networking favelas with one another and broad networks of support, early technology access and training, peer-to-peer programs, establishing relationships and developing our organizational approach. 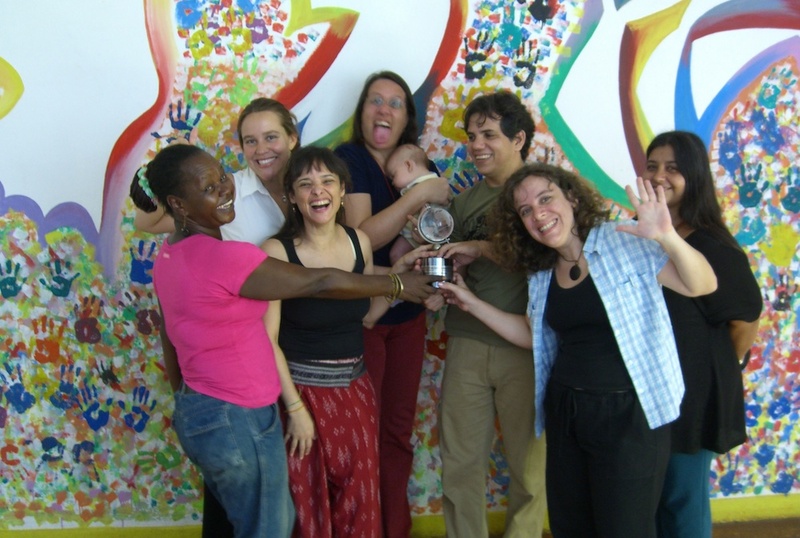 Programs: Community Solutions Database, Casa Community Technology Hub. 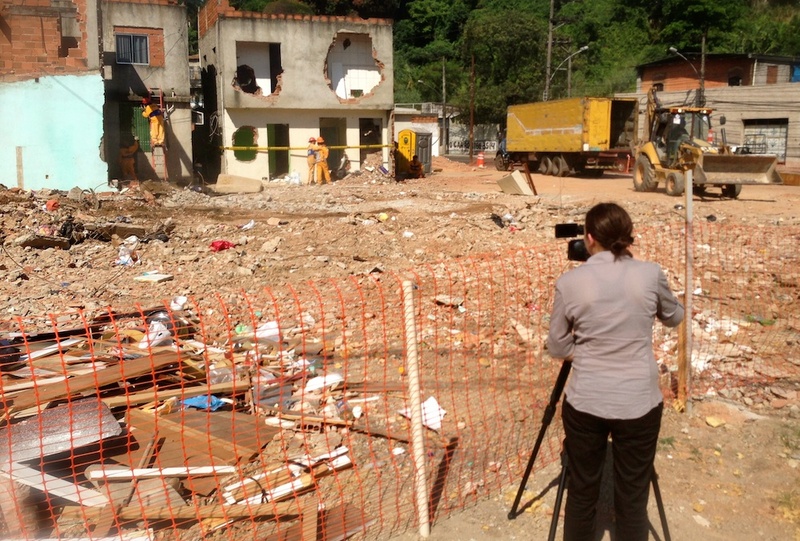 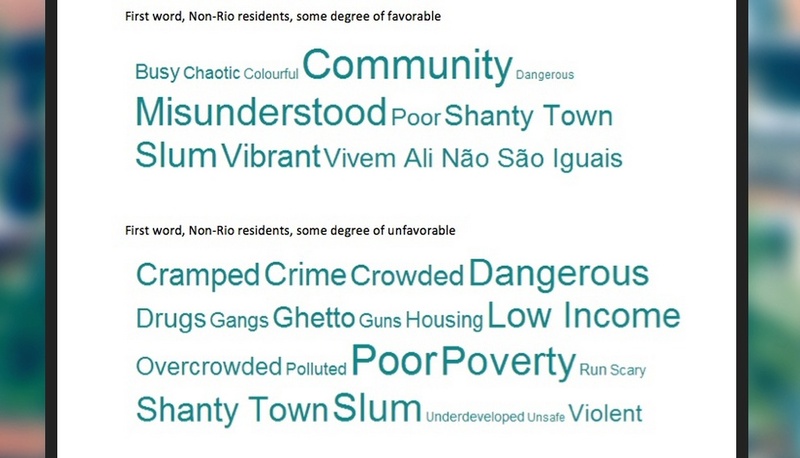 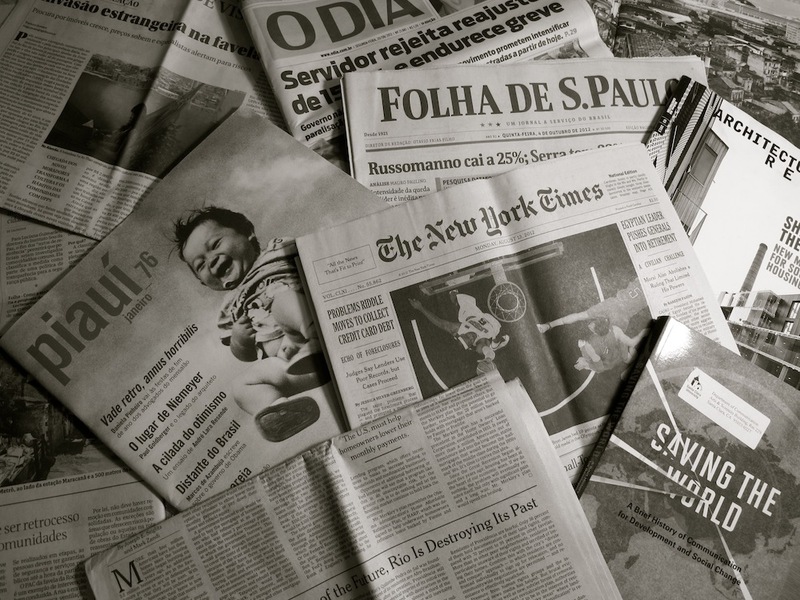 2009-2017: Documenting and communicating voices, values, assets and challenges of favelas, along with trends affecting them; growing nuance and broadening the debate, expanding our network to influential local and global opinion-leaders working to destigmatize favelas. 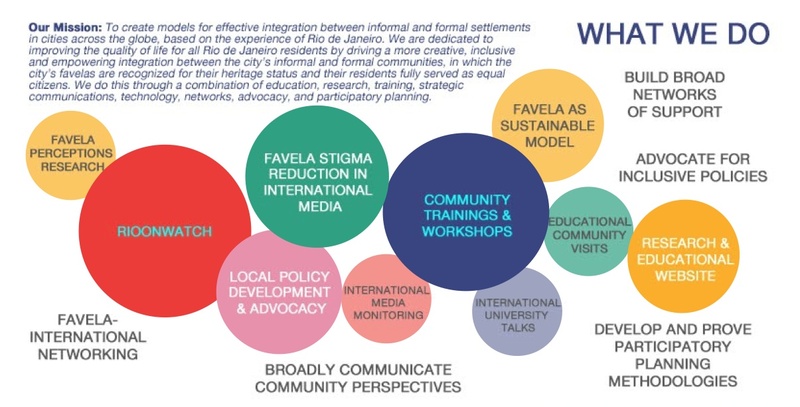 Programs: Strategic Use of Social Media Training, Community Journalism/Video Training, RioOnWatch, Perceptions Survey, Journalist Support, Olympic Media Analysis, annual University Tour. 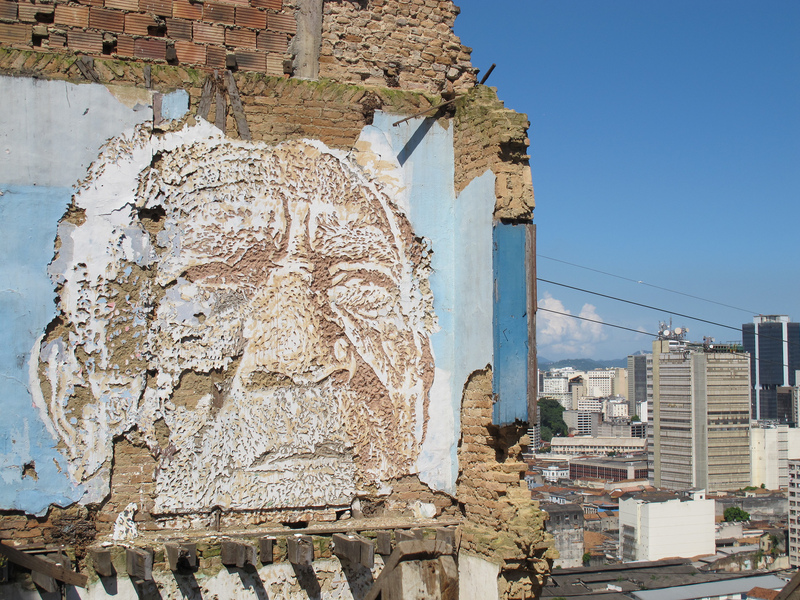 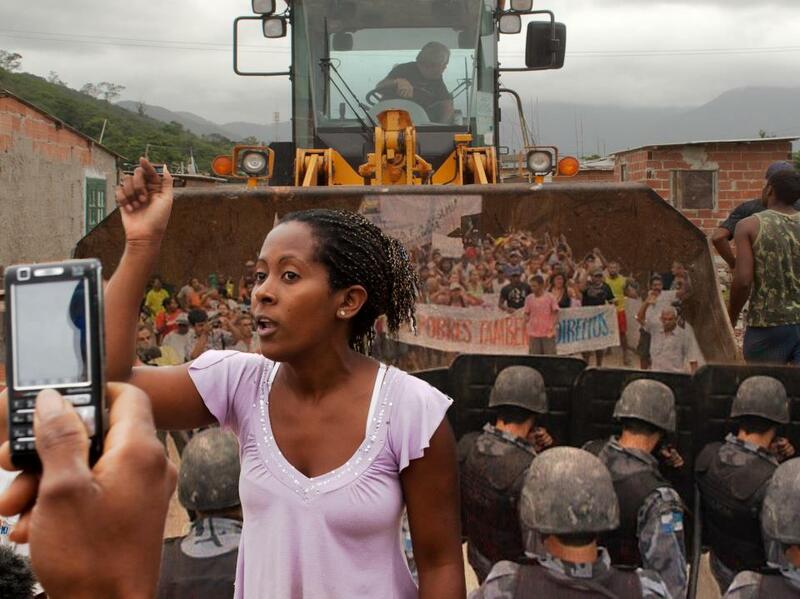 Seeds for Phase III: ‘Favela as a Sustainable Model’ film, Vidigal Gentrification Debate series, Keys to Successful Resistance analysis, mobilization training assessment. 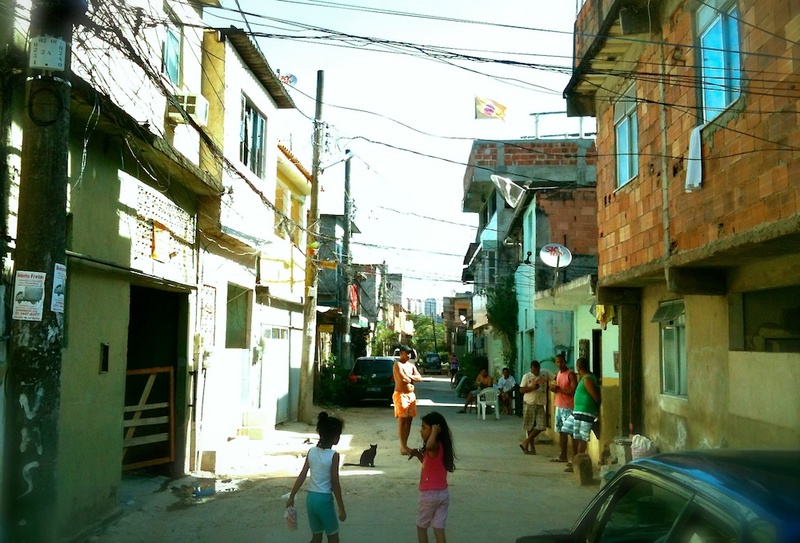 2017-2024: Developing tools, techniques, and models for the sustainable and asset-based community development (ABCD) of Rio de Janeiro’s favelas and proving the value and potential of community-led participatory planning approaches. 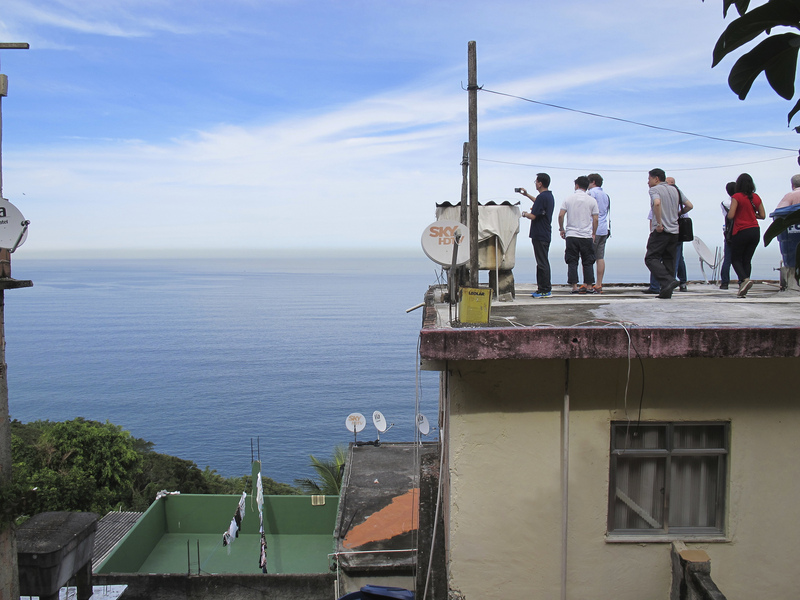 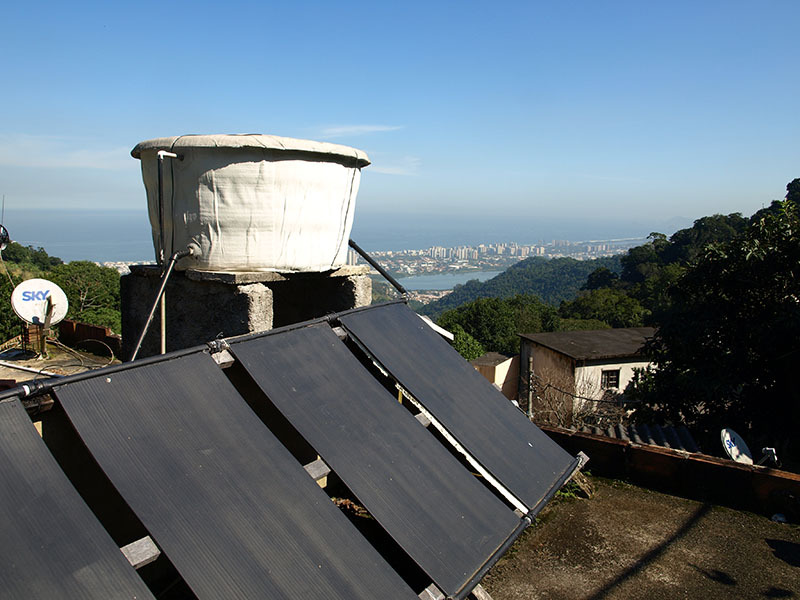 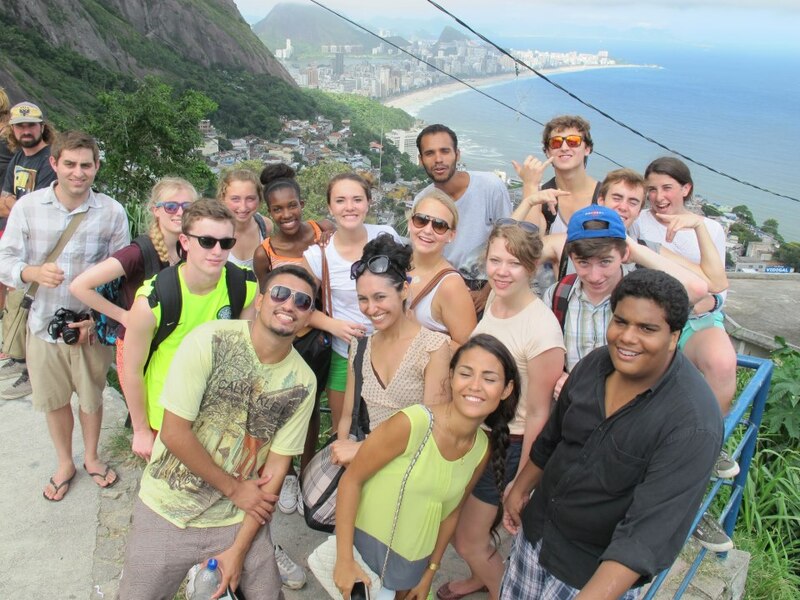 Programs: RioOnWatch II: Policy/Solutions, RioOnWatch Replication Manual, Sustainable Favela Network (mapping, exchanges, trainings), Sustainable Favela Certification, Community Land Trust Model, Favela Media Lab, RioFloresta Environmental Education program. 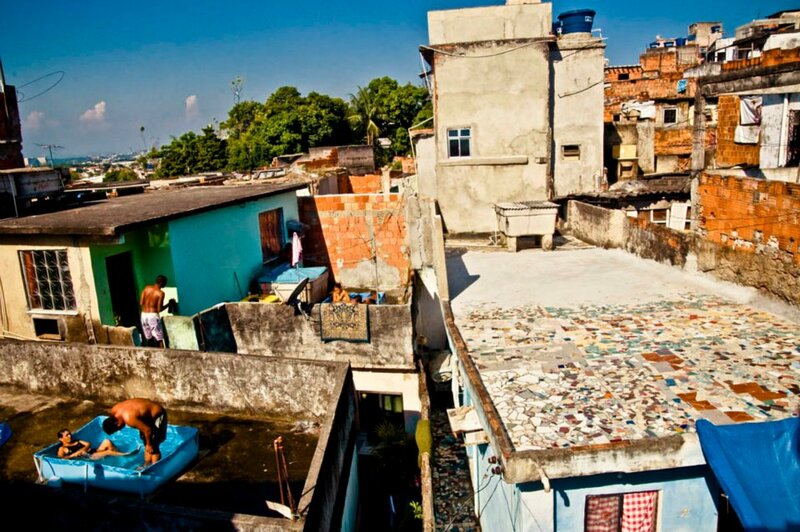 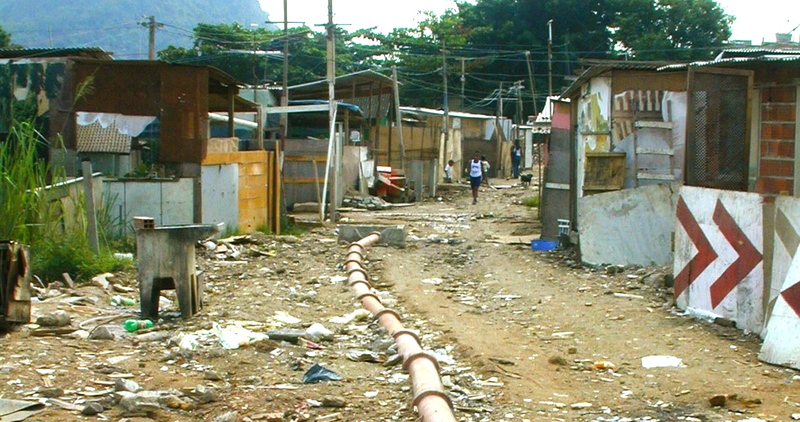 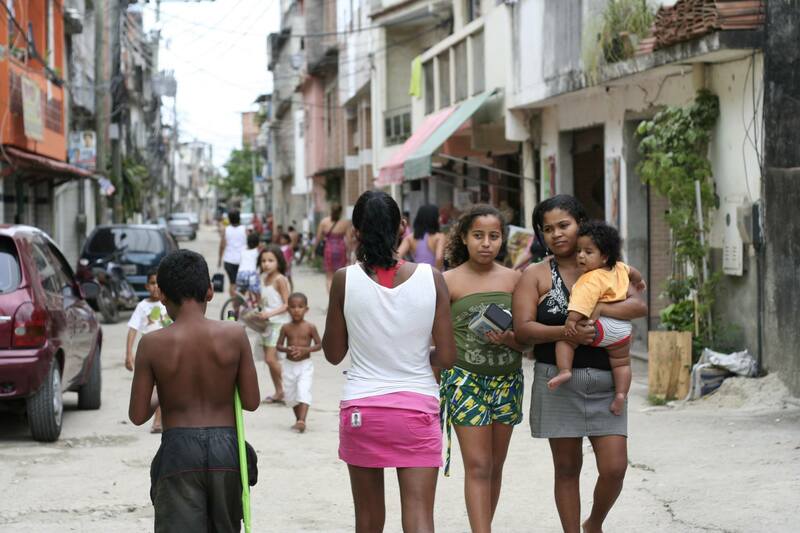 Our goal: by 2030, the concept of balancing informal and formal elements in order to achieve a common sense, healthy, resilient and socially equitable form of urbanization will be widely accepted, and consolidated* informal settlements in Rio and beyond will be recognized and strengthened based on an asset-based community development approach. 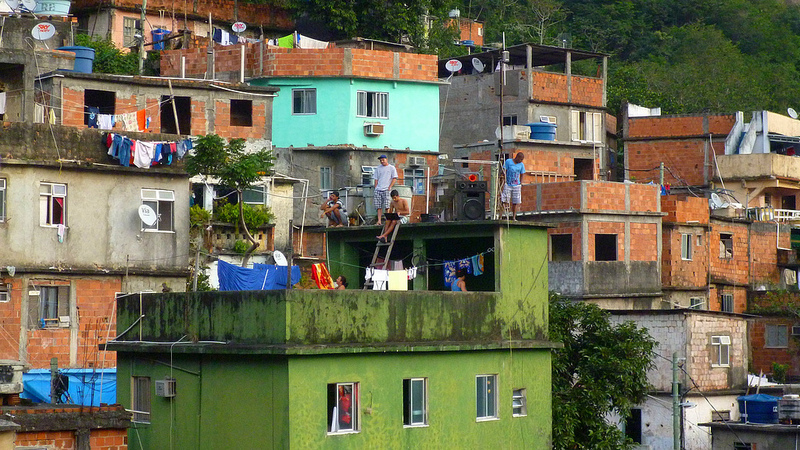 *We refer to ‘consolidated favelas’ loosely as those that due to community investment over time have reached a point in their development that their own residents see more value in staying and investing, than in receiving or pursuing alternative forms of housing. 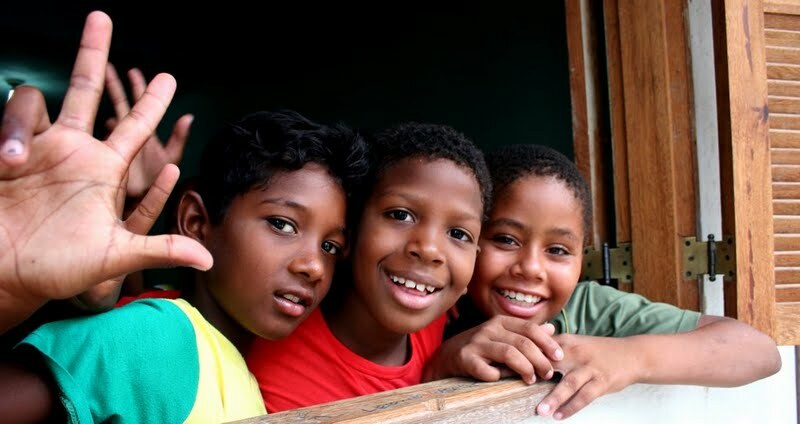 These communities tend to exhibit a number of sustainable attributes and cogent cultural qualities which should be recognized, strengthened, built on, and maintained.